You start blogging, but you soon realize that a blog with no readers is destined to remain secluded in an "alterweb" reality. You then discover that being active on Social Media will grant you the powers (visibility cloak?) you have been searching for. Here comes Instagram, the photo-sharing platform with thousands of different communities worldwide and enviable perfect pictures. You start following people and they follow you back. You get inspired to take better pictures. Post at a certain time of the day. You spend the entire Sunday taking pictures for the week ahead. Come Monday, you're tired. Burned out. Only had 5 hours of sleep and need to go to work. I started questioning myself when I realized I was spending too much time focusing on my Instagram feed instead of writing for my blog. I allowed Instagram to take over my time. I did that. It was nobody's fault but my own. 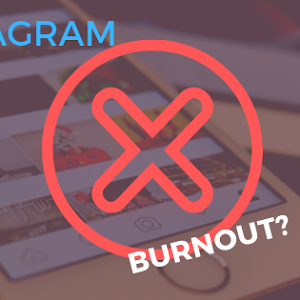 We talk so much about work/life balance, but where do we draw the line with Instagram (or Twitter, or Facebook)? How much of our own personal worth is determined by how many followers we have? 1) You mentioned something in your stories the other day that truly touched me. 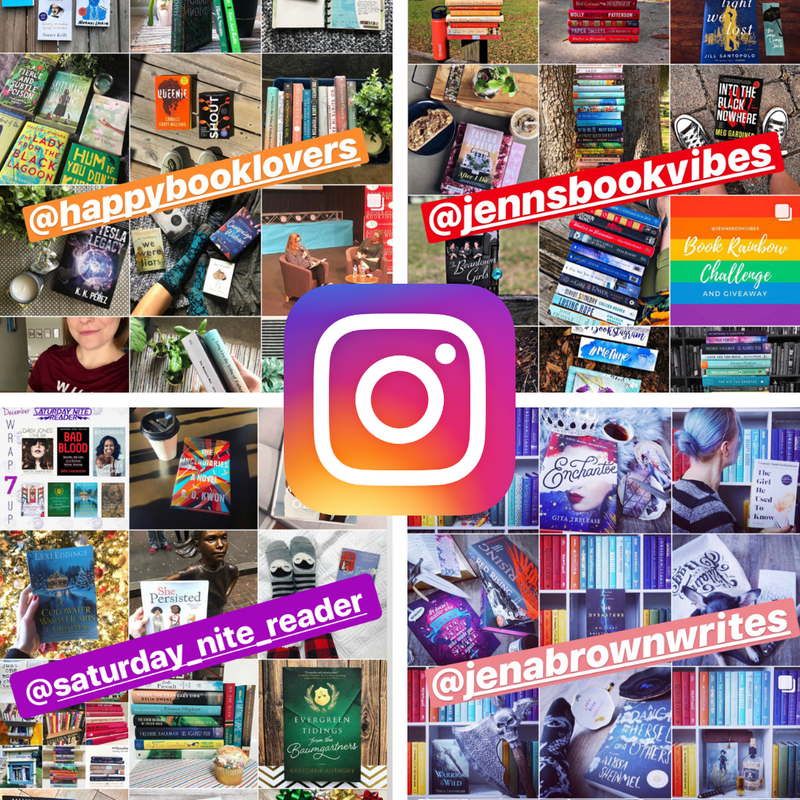 It was kind of a reminder that what we see on Instagram is not “real”...like, we book reviewers don’t read one book a day, even though it might look like we do. What inspired you to write that message? I have a lot going on in my personal life right now: I bought a house, work is very busy, and I work multiple jobs so my hours have been booked! Plus I have quite a few weddings and showers right now. Between all that and making time for myself, my breaks have needed to be shorter and easier on my brain. For me, that means watching a quick episode on tv, walking, or yoga class. I haven’t had a lot of time to read! I felt like I was letting my followers down by not having a new book a day to talk about, but I knew I couldn’t be alone, so I thought I’d throw it out there and see how many of us felt like that! 2) What piece of advice would you give to others who are dealing with self-doubt when they’re on instagram? I’m still dealing with this myself, so it’s definitely a work in progress, but my biggest thing I stress to others and myself is that this is FOR FUN! The minute it’s not enjoyable, I need to take a step back. I love books so much, and I don’t ever want that passion to die, so sometimes when I feel stressed, I make myself take a step back so I don’t resent this community or books, because ultimately those are not the cause of my stress! They’re my escape, and I always want this to be fun. 3) How can we use Instagram as a tool for positivity? To use this positively, I actually have a few rules for myself, and I think it’s important for me to remember. If I don’t like a book, I never post about it. 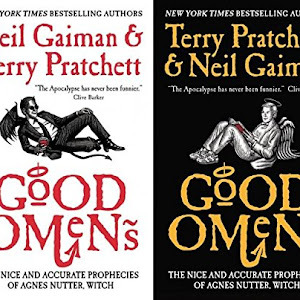 I always want to be truthful, but instead of hate-posting, I just talk more about other books I love rather than one I hate. I also always try to leave nice, thoughtful comments. It sounds silly, but I love each and every comment that people leave, and we all get tired of the “hi follow me!” comments. When someone takes the time to leave a lovely thought or response, it makes my day and I can engage in meaningful conversations with that person! So I always try to do the same with others, starting engaging convos rather than a quick heart emoji (but fun emojis are also always appreciated!)! 1) You have a beautifully curated Instagram feed, one that keeps me curious just to find out what your latest creation is. How do you remain authentic while dealing with Instagram pressure? First, thank you so much! My feed is a constant work in progress, figuring out what works for both my followers and me. The hardest thing is not succumbing to “peer pressure” and posting only popular books. Those are the posts that tend to get the most “likes”, but it becomes difficult to be your true self that way. Social media is a very intimate thing. I had to decide how much of myself I was comfortable sharing, and then really open those parts of myself up. But when I did, my followers responded, and my overall experience has been much more satisfying. It doesn’t mean I have to show everyone everything, just what I’m comfortable with. But the more honest I am, the more fun I have, and the more I get to know people. Which is really my goal. I want to connect with people and find genuine friendships that carry over into the real world. I think remembering that, instead of going after likes is what keeps me grounded and focused. 2) How long does it usually take for each picture to go live - from concept to final product? 3) If you could start your Social Media “life” again, what would you do differently? What a fantastic question!!! Oh, past Jena, please take this advice. Stop worrying about what other accounts are doing. Don’t let FOMO take over and have you accepting books you really aren’t interested in. Take the time to really decide what your brand is, and stick to it! People like you, people will interact with you, but it’s important to find the right audience. I definitely would have had a theme earlier. I fought it for almost a year. And I’d be more myself. I was trying to be too something for everyone, and it showed. I think the biggest thing would be to be more my true self. And to figure out what my goal was. I think at first I wanted to be a big account and get all the books. Which, ironically, made it less about the books. When I stopped accepting everything and requested less, I began to enjoy what I was reading and posting became easier. Kudos to those huge accounts for juggling all those demands, but it quickly became something that overwhelmed me. So I would for sure skip that learning process if I could. 1) What’s your relationship with Instagram like? I love it! 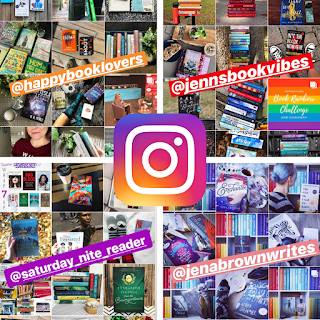 I don’t know if any other social media platform has the ability to do what “bookstagram” has done in connecting book lovers all around the world. 2) As an influencer, do you feel the pressure to always post “perfect” pictures ? I don’t really consider myself an influencer . And I don’t necessarily feel pressure to take perfect photos but I do feel pressure to take a lot of photos. Posting a crafted picture and clever caption every single day can get overwhelming. 3) Do you think it’s important to take breaks from it? Why? YES! For me personally bookstagram is a hobby. I don’t have all the time in the world to commit to it so it is something I do for fun. The second it feels not fun or like a job I take a step back. It’s really important to me to get joy from it not stress or I don’t think I would be able to stick around. 1) Do you feel the pressure of posting every day? 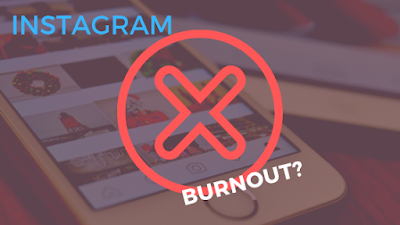 I used not to worry about the pressure of posting everyday until I heard that the algorithm and your engagement is reflective upon your instagram participation. Now I stress every now and then about posting everyday. It is very hard to keep up, especially since you still have to read in order to share books! 2) Did you ever feel overwhelmed by it all? It is very overwhelming. When you realize how much time and energy you put into: taking a picture, writing your review or introduction of a book, determining what time to post, and then keeping up with comments. I work full time and #bookstagram is my hobby. I do not get paid to post or share my thoughts and I constantly ask myself if my input is worth it. I am still trying to figure out a balance. 3) Any tips on how to balance work/reading/writing reviews/instagram & family? I don’t have any profound tips, but recently found myself in a reading rut and took a weekend break from social media. It was really nice to not feel like I have to keep up, read on my own time, and pay attention to things I’ve been neglecting. When I came back on Monday I was lighter and didn’t take myself too seriously or overthink photos or posts, I just focused on fun. So my best advice is if you find yourself overwhelmed more than finding enjoyment: take a break. We will be here with open arms when you return. Please visit them when you have a chance! In my case, I needed to remember why I started doing this in the first place: to have FUN, talk about books and creatively develop my writing skills. 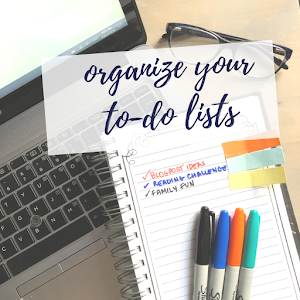 I am unable to be creative when I'm stressed out, so I need to prioritize and consider my goals. That's the right answer for me. Any time you think Instagram or any other social media is doing you harm, take a break from it. Disable notifications. Go for a walk. Call a friend and go out for coffee. Set time limits. And if you're feeling anxious and/or constantly questioning if you're good enough, please don't be afraid to ask for HELP. I use Instagram but I'm not that great at it and tend to just take pictures of the books are they arrive in the post. Interesting reading. Thanks for sharing. This is such a great blog topic! Thanks for addressing it. I, too, find myself getting too involved in my IG life sometimes. It's so important to take breaks from social media! <3 I loved participating in this, and it reminded me it's okay to take breaks too! Some great advice here! 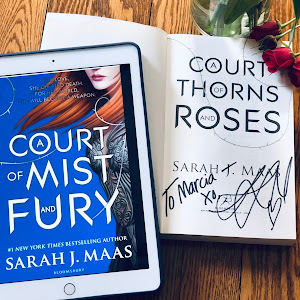 I started bookstagram before I started book blogging. I wonder if it gives me a different perspective. Great post. I've kind of given up with Instagram. I love all the bookish pics but I just couldn't keep up with that,y blog and reading. Now I just focus on my blog posts and Twitter. I agree. We can't do it all. Instagram confounds me - I have no photo skills. I wasted too much time and frustration trying and fell behind in reading so I gave up, so I have an extra deep admiration for you gals who rock it! Nikki mentioned that and I think it's a great idea! I really love this post! Thanks for sharing! I put a lot of myself into Instagram for awhile, but without the ability to add links directly to your posts, I wasn't getting much traffic (if any) from it. I've focused more on Pinterest and Twitter, because they drive traffic without me having to spend my entire life on social media. Great post! Another blogger told me that Pinterest is great. I should be more consistent with it. Thanks for the tip.